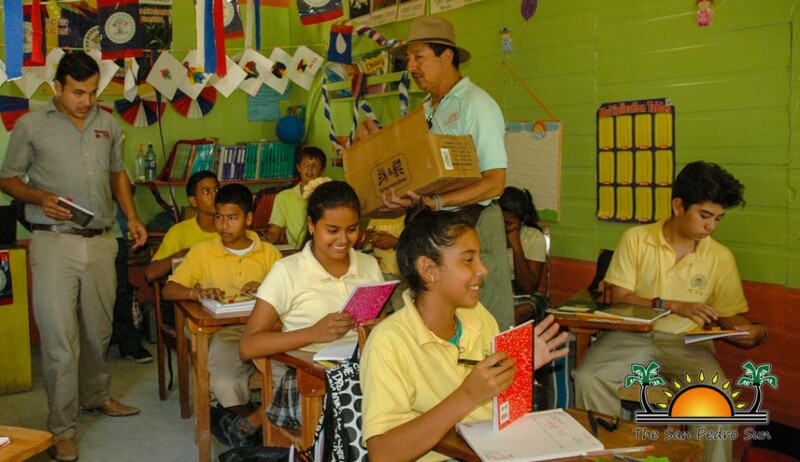 « Older: Industrious Hands, Intelligent Minds, Together for Belize??? 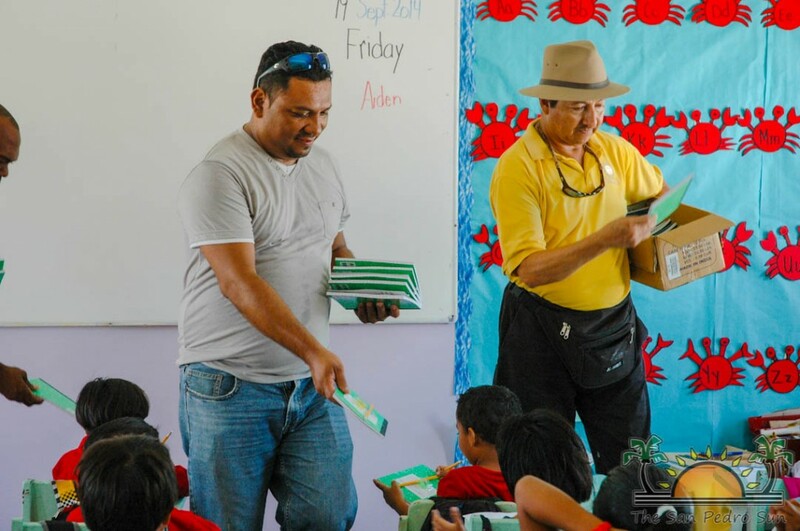 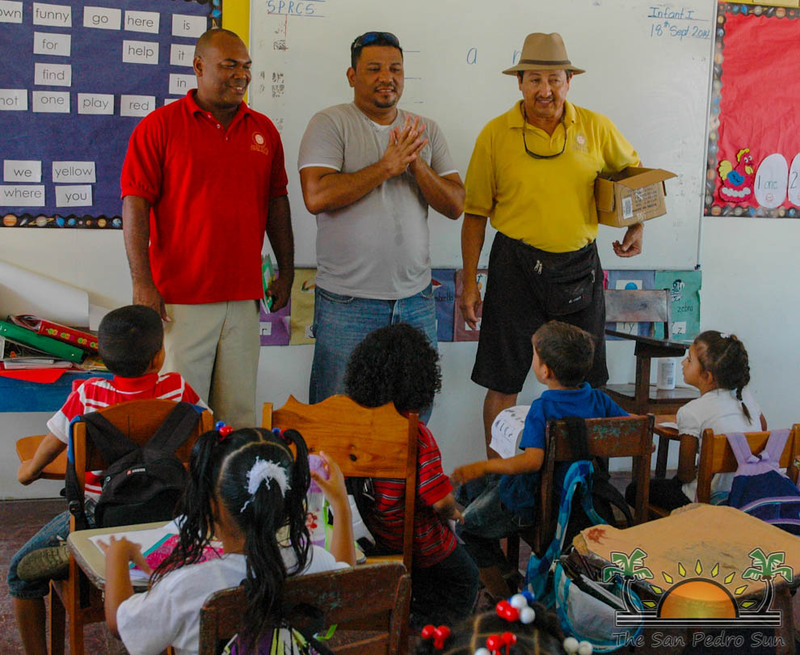 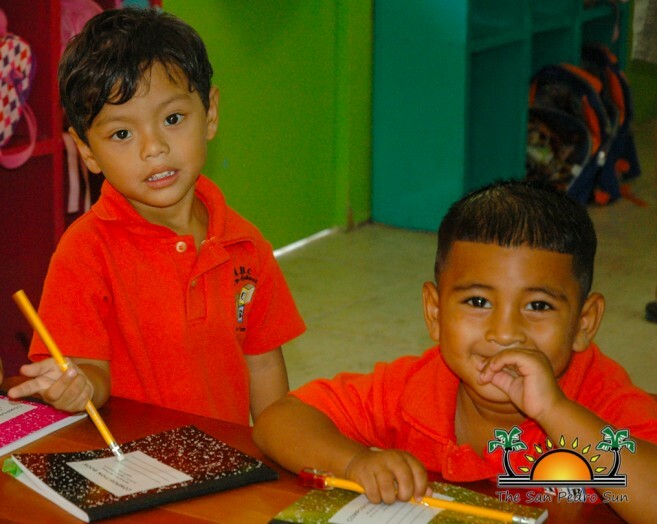 The San Pedro Town Council (SPTC) celebrated the 3rd Annual National Service Day by visiting the island schools and giving the students a small gift. 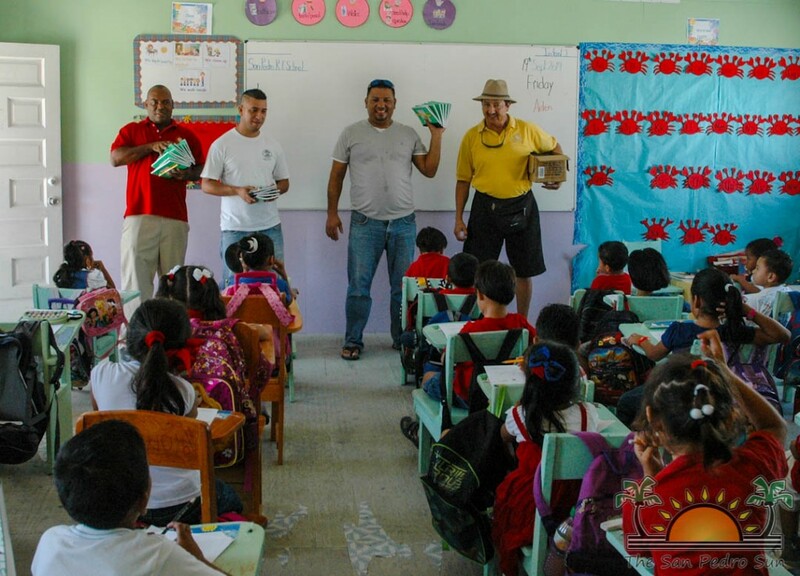 National Service Daye is held in honor of National Hero and Father of the Nation, Right Honorable George Cadle Price who believed that serving other brings happiness to oneself. 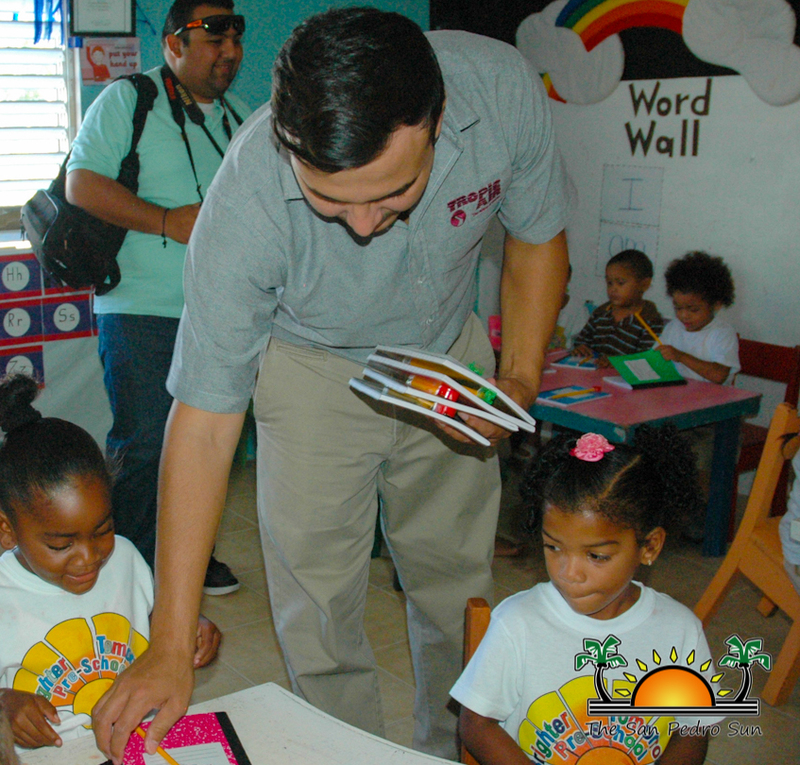 Activities commenced a day early on Thursday, September 18th with Mayor Daniel Guerrero, Deputy Mayor Gabriel Nuñez along with Councilor Mito Paz and United Democratic Party (UDP) Town Council candidates Gary Grief and Hector “Tito” Alamilla visiting all pre-schools. The cuties received the gift of an exercise blank, pencil and sharper, basic tools needed in school. 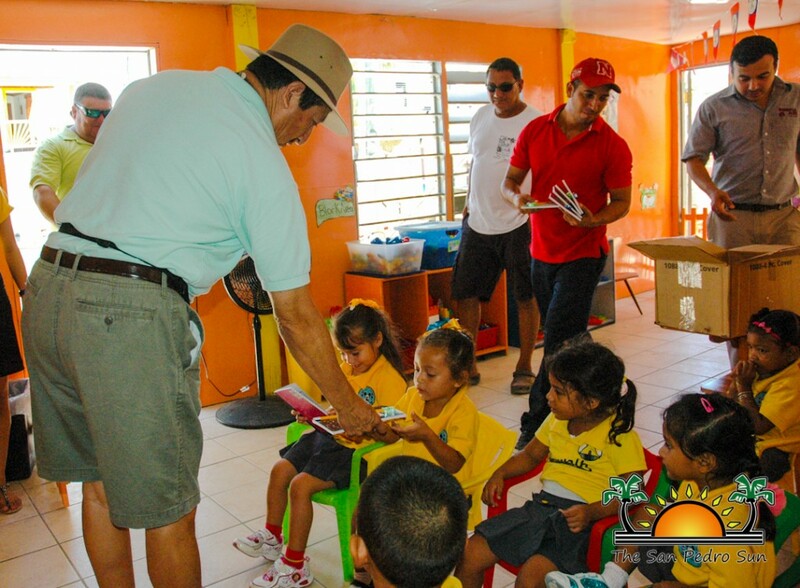 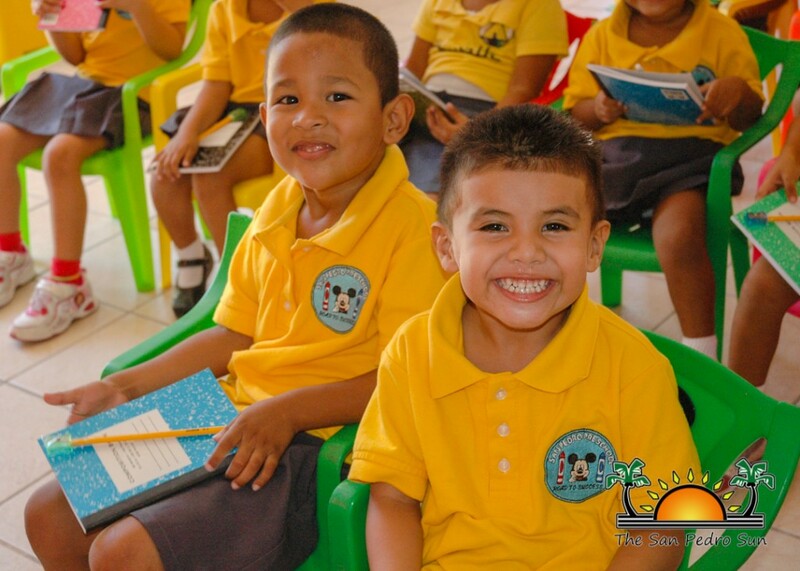 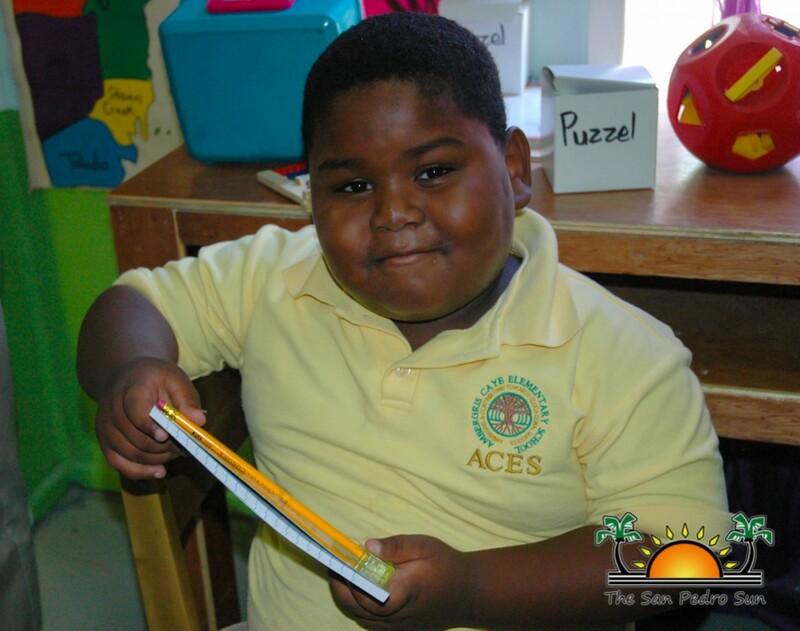 The children were delighted for the visit and happily received the school supplies. 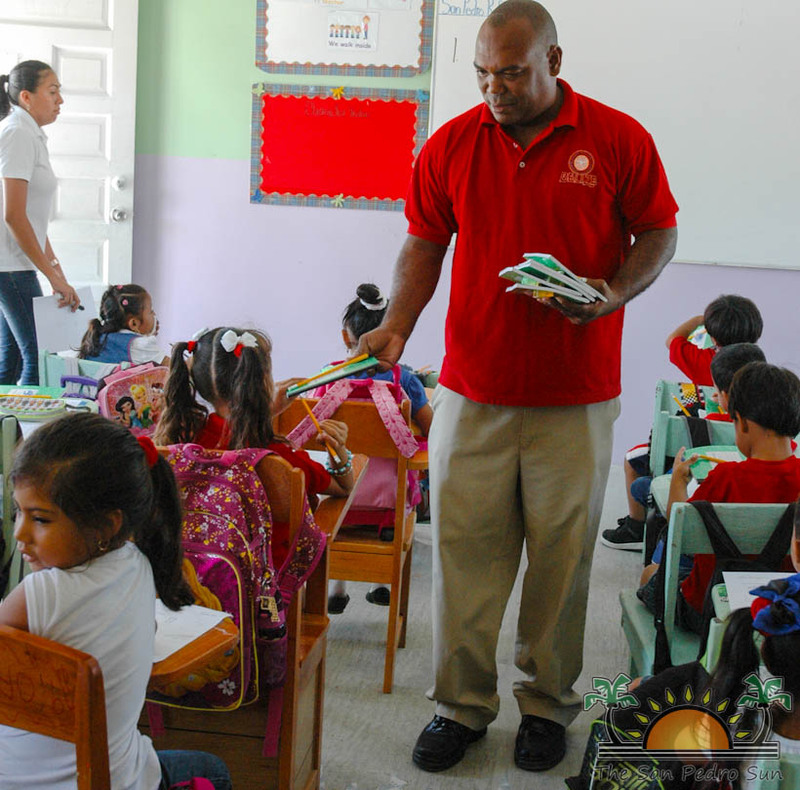 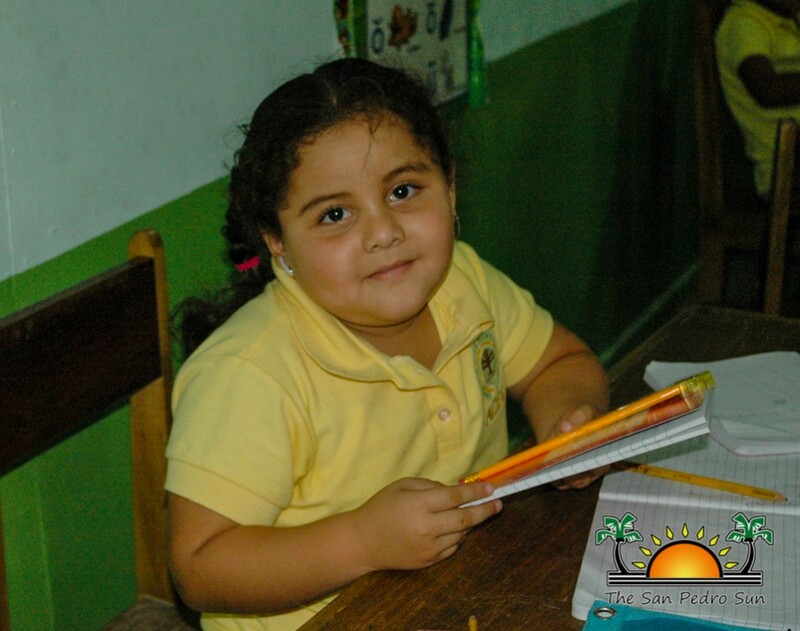 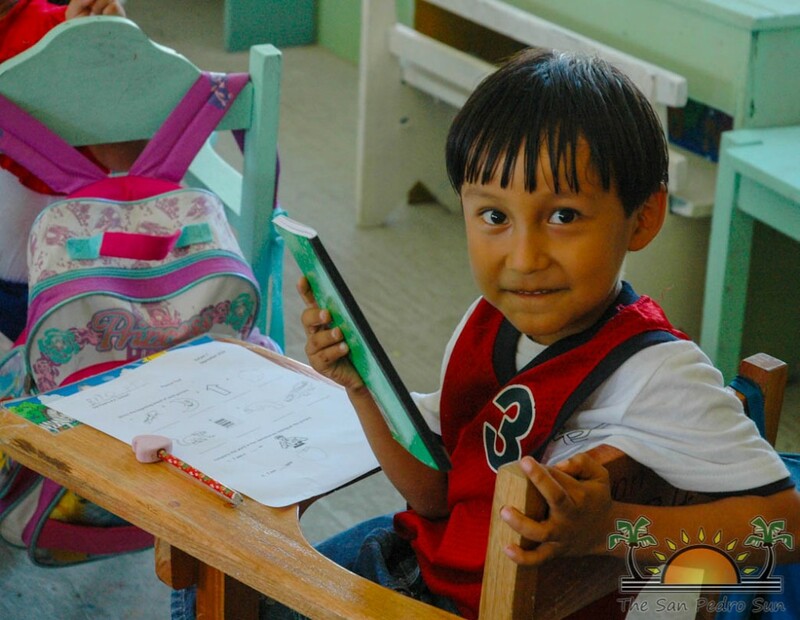 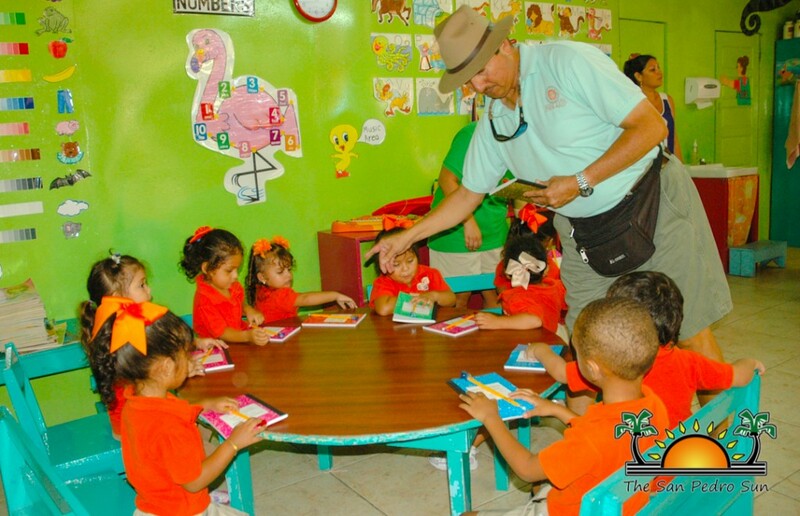 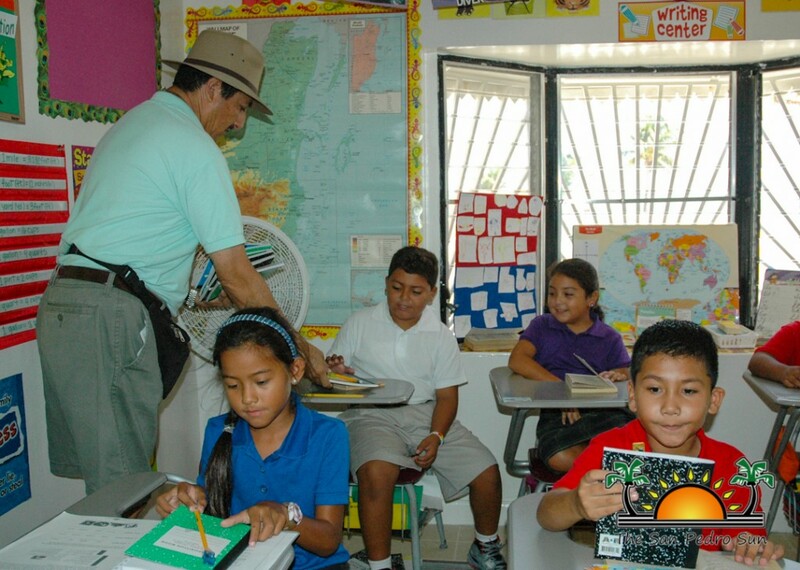 According to Mayor Guerrero, it is essential to show the children that other care about their education. 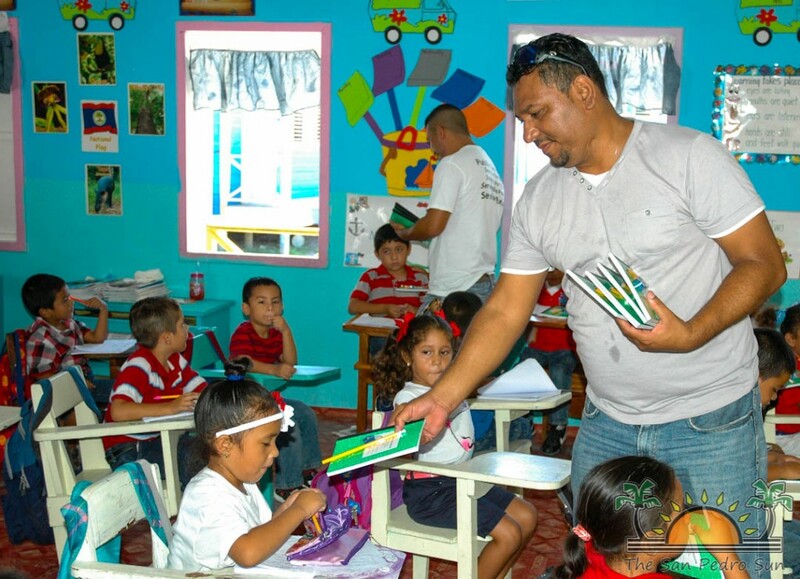 “National Service Day is about giving back to our community. 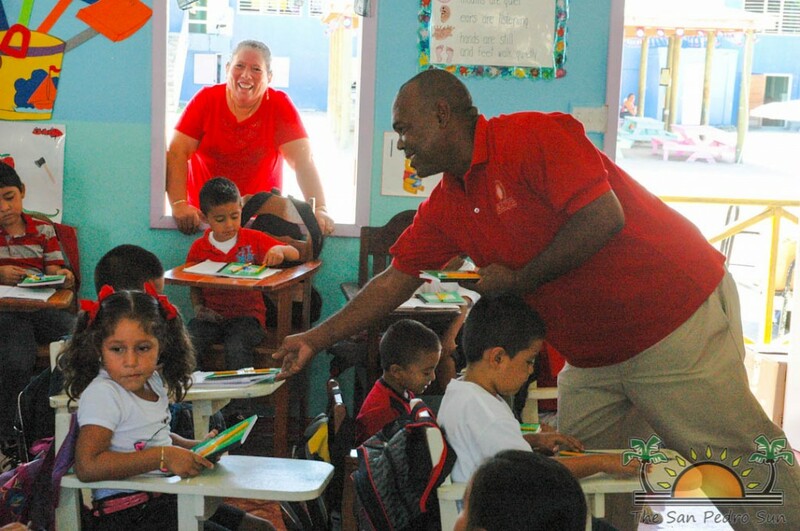 It is important that we give back to our youth because they are the future of our country,” said Guerrero. 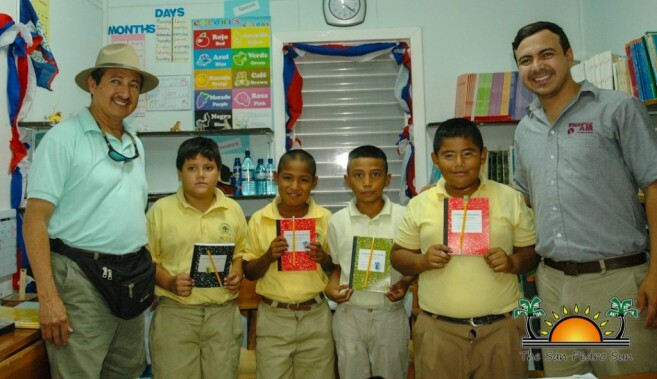 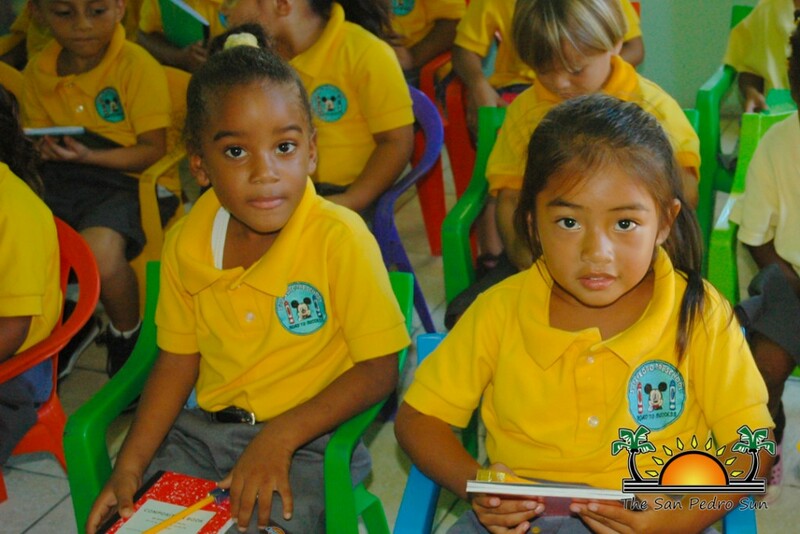 Gifts were distributed to the primary schools on Friday, September 19th. 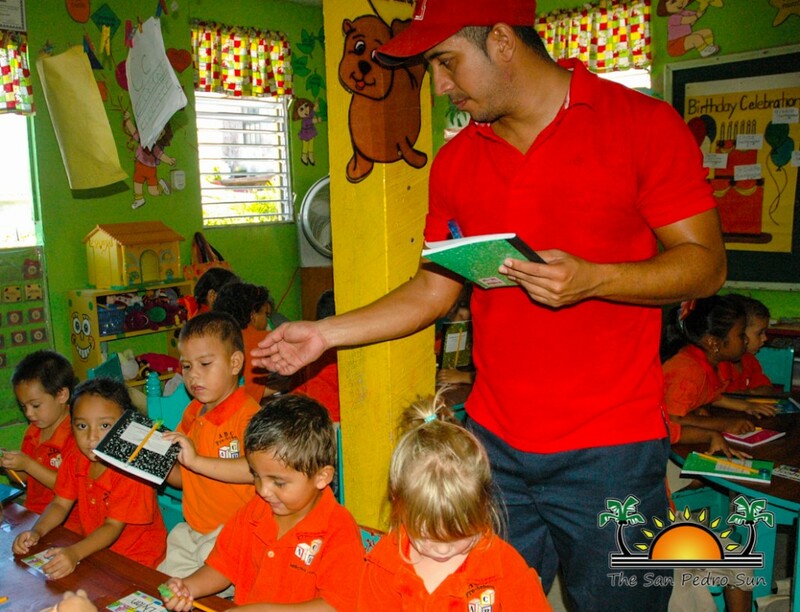 The students smiled as they graciously accepted the gesture made by SPTC.